Ever since the introduction of the new generation of Swift sales have been really good and the hatchback was the fastest to achieve one lakh sales mark in India. Most of the models registered negative growth in November but the Swift has improved its sales as the company has managed to sell 22,191 units and it is the best selling model in the country for last month. The Elite i20 is also one of the consistent performers in the industry and it is the best selling Hyundai for November as the company sold 10,555 units which is less compared to October 2018 but the general trend is like that. 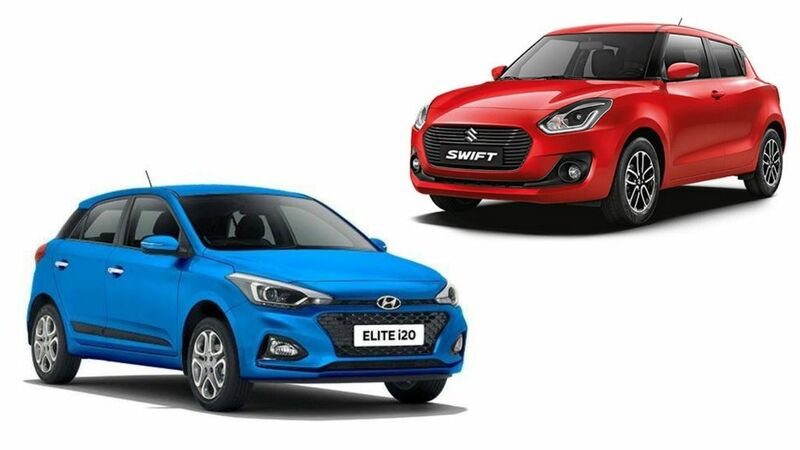 The Swift has managed to beat Dzire and the difference between both these models is around 1000 units. The king in premium hatchback segment is Baleno as the model continues its good run and last month, the company sold 18,649 units. 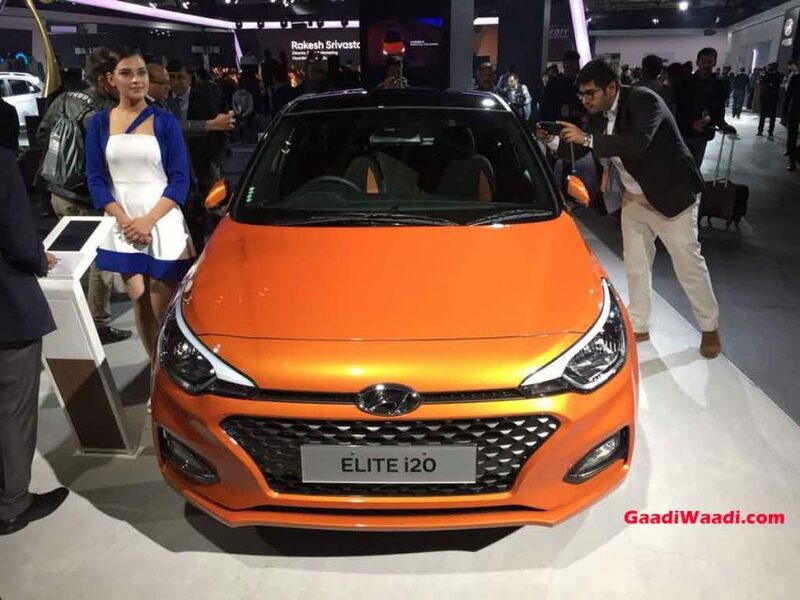 Hyundai has introduced an update for Elite i20 earlier this year as the hatchback gets a completely new rear with a redesigned tail light, which took inspiration from some Mercedes models. The changes on the front are minimal and the interior has been carried over. The hatchback is loaded with lots of features like touchscreen infotainment system with Apple CarPlay and Android Auto, climate control, automatic headlamps, electronically controlled exterior mirrors, reverse camera with parking sensors, rear AC vents and more. The Elite i20 is powered by a 1.2 L petrol engine with 82 bhp and 1.4 L diesel engine puts out 89 bhp. These engines are mated to 6-speed manual (diesel), 5-speed manual and automatic with a petrol engine. The third generation Swift in India is based on new Heartect platform and the company has given an evolutionary design theme. The Swift also comes loaded with lots of features like the Elite i20 but it doesn’t offer the same space. Maruti Suzuki has also given both petrol and diesel engines as the former produces 83 bhp and 75 bhp by the latter. These engines are mated to a 5-speed manual and automatic gearbox. Maruti is planning to introduce Swift Sport in India.